NBC’s &apos;Today&apos; show chose not to observe a moment of silence for 9/11 at 8:46 a.m., when it was observed in New York City and at the White House. 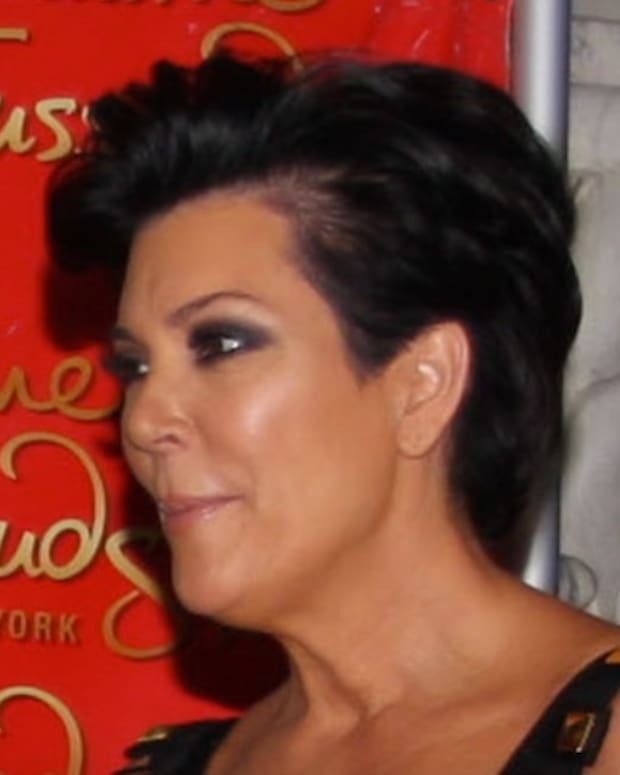 Instead, the &apos;Today&apos; show aired an interview with Kris Jenner who talked about her reality series &apos;Keeping Up with the Kardashians&apos; and recent breast enlargement (video below), reports Mediaite.com. However, in New York, WNBC coverage broke away from the &apos;Today&apos; show to air local 9/11 coverage, which included the moment of silence. MediaBistro.com/TVNewser reports that ABC&apos;s &apos;Good Morning America,&apos; &apos;CBS This Morning&apos; and the cable news networks also carried the moment of silence. Is Kris Jenner Demanding and Narcissistic? Are Bruce Jenner's Sons 'Thrilled' About his Split From Kris Jenner?